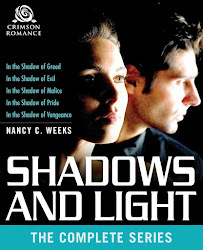 NANCY C. WEEKS - ROMANTIC SUSPENSE AUTHOR: FINAL DAY OF THE SUMMER OF LOVE – AND YOU COULD WIN A KINDLE! 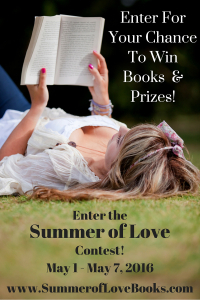 FINAL DAY OF THE SUMMER OF LOVE – AND YOU COULD WIN A KINDLE! If this is the first time you had time to clink in on my blog this week, here are the details. Two Grand Prize winners- 16 PRINT books for 2 Grand Prize winners—an entire summer’s worth of love and passion. We’re also giving away 1 print book to each of five other lucky winners! But that’s not all. Each day the contest runs, we’ll randomly draw a winner for one of seven daily prizes. Today's giveaway is a KINDLE for one lucky person who just enters the contest. It can be you! 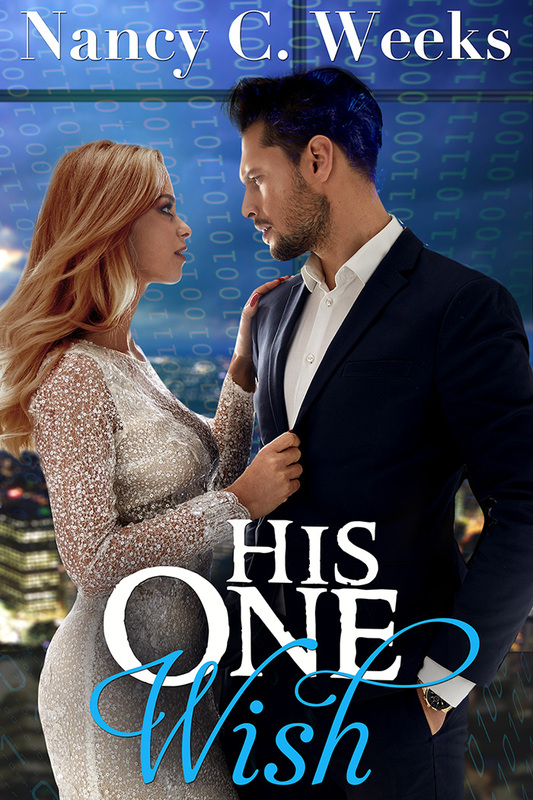 You can improve your odds of winning by entering more than once, but the only way you can enter more than once is to give another romance author a little love. Follow the directions on the Enter the Contest page. You can sign up for other author's newsletters [My Newsletter] or follow another author's blog or Facebook page —and each action gives you another entry into the contest. NO COST TO ENTER! Free shipping of books and giveaways, but only within the United States. I would like to thank everyone who has signed up for my newsletter this week. I only post a few times a year and will never give away your email address to anyone. Just a note. If you do sign up for my newsletter, you will receive an email from me that will ask you to accept the subscription. In order for your sign up to count as an extra entry, you must accept that subscription. This action will only take you a minute to complete. So that's it for today. I had a blast joining several fantastic authors who have all donated PRINT copies of their books just to spread our love of reading. Best of luck.